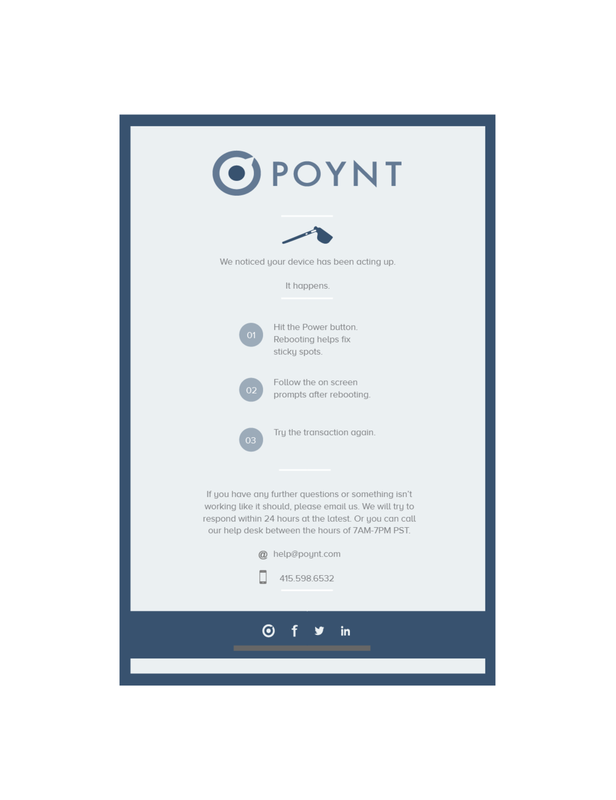 Poynt is the world’s first smart payment terminal, headquartered in the heart of Silicon Valley. 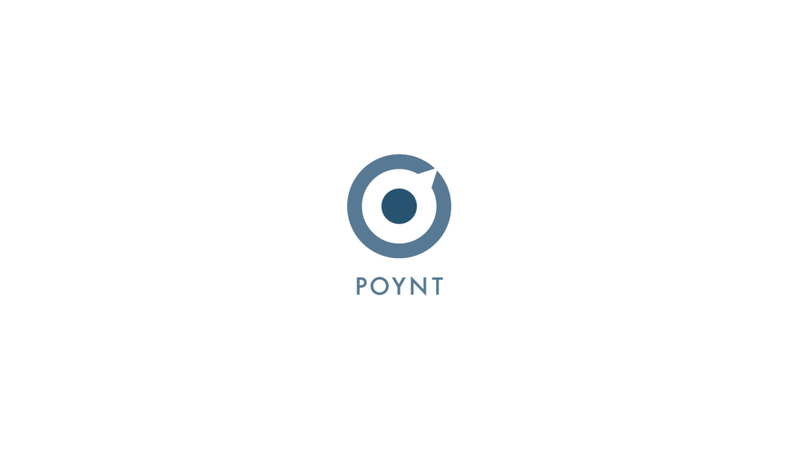 Apart of a design team, while at west, we helped broaden and execute the Poynt identity, internally and externally. From terminal screens to a comprehensive brand library, we spearheaded their marketing department while they were at the crucial start up phase.